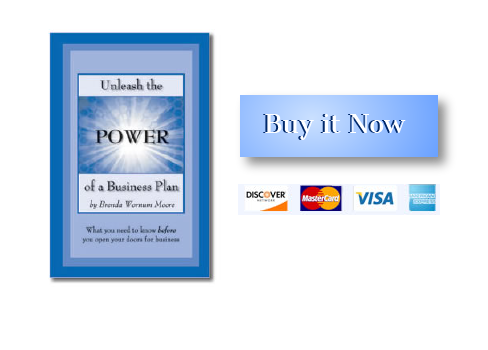 “Unleash the Power of a Business Plan, What you need to know before you open your doors for business” is a must read for those who are or have been intimidated by the overwhelming number of manuals and materials created for people new to the world of owning a business. It is designed as a “pre-emptive strike” for those faced with the complexities of starting a company and the need to put a business plan together. Order now for only $15.95.